Each year on March 2nd, Principal Cathy Epps reads a Dr. Seuss book to her students at Mancos Elementary School to celebrate the birthday of the beloved children’s author. Mancos Elementary marks the day with a parade, where all the children and teachers dress up. This year, Epps was not able to be there. The elementary school principal was injured in car crash near Mancos, Colorado on January 2nd. She sustained a traumatic brain injury, a punctured lung, and a broken clavicle. A few weeks later she came to Craig Hospital, in Denver, for rehabilitation. As part of therapy, Epps has been working hard with her interdisciplinary team at Craig to put together something special for her students back home. 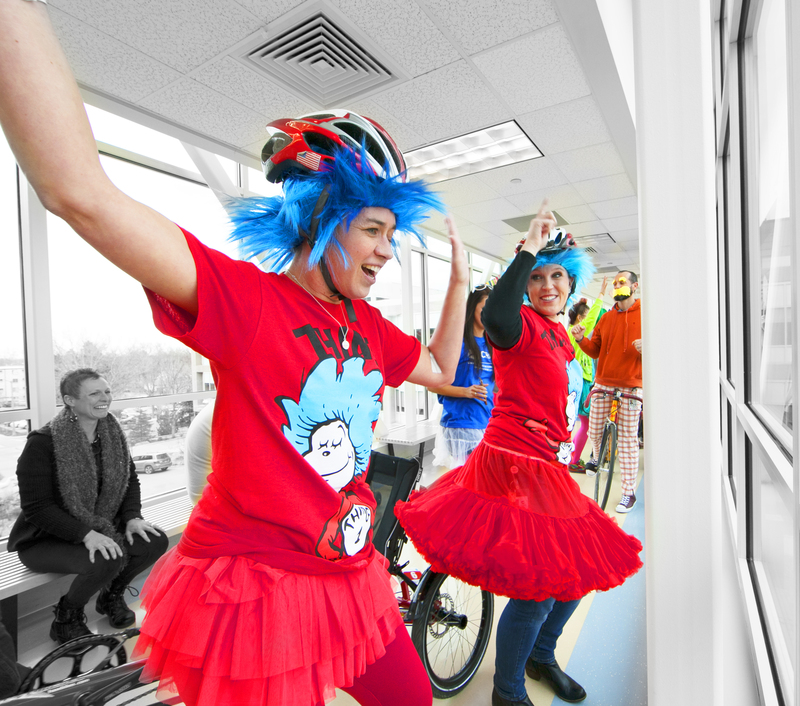 Epps planned a Dr. Seuss day at Craig where patients, families and staff were invited to dress up. They indulged in a breakfast of green eggs and ham. 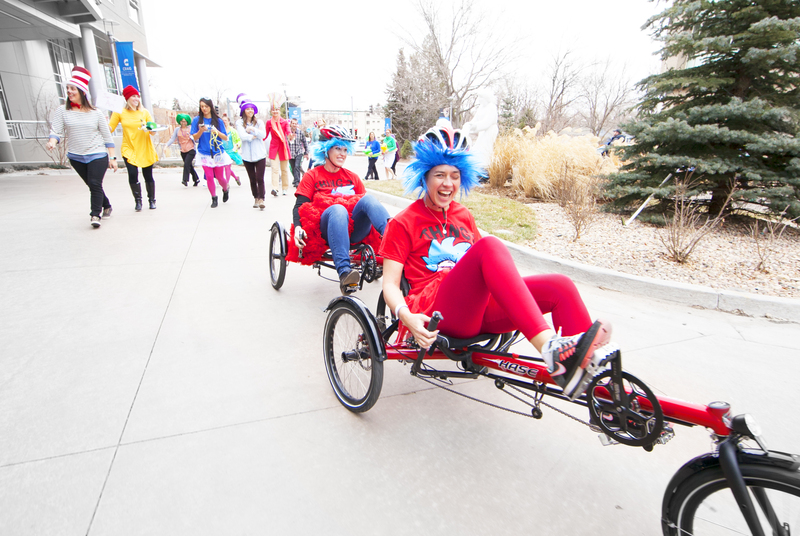 And paraded around the hospital for a video – just for the kids at Mancos Elementary. The most special part was her reading The Places You’ll Go. Which showed just how far she has come.